This looks like a great forum! I come here as a recent K1100RS owner, my bike is virtual at the moment! I've never seen it in the flesh. 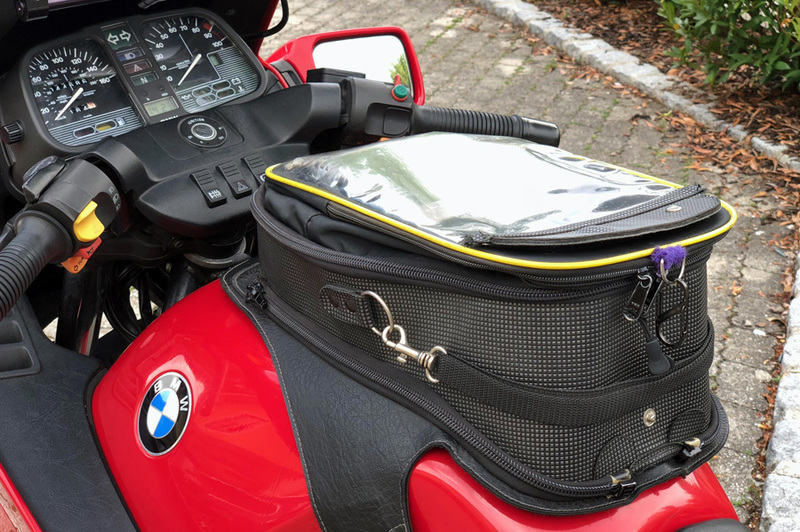 "I have kept the bike in Munich since and ride it once a year for 2 weeks at a time. On occasion I have 2 trips a year. 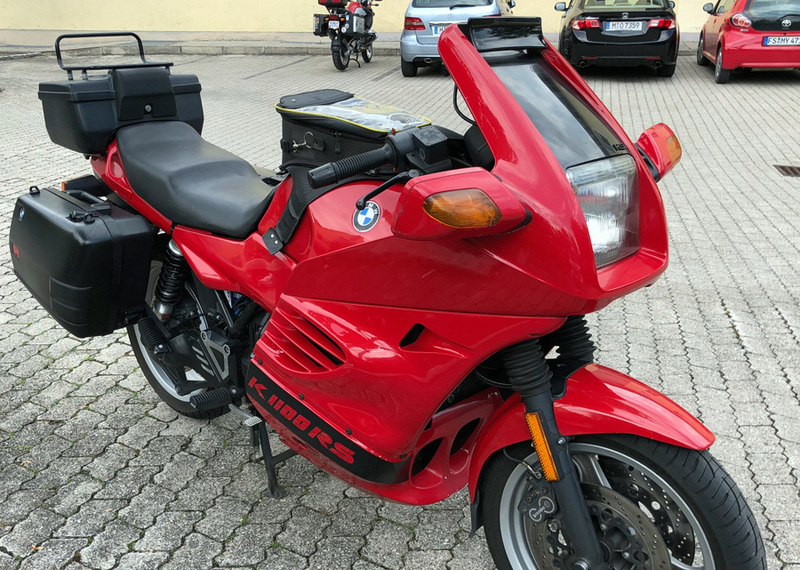 Initially the bike was kept and serviced at the Munich Neiderlassung, the BMW factory store. They train mechanics, service bikes, store bikes (indoors) over the winter as well as sell new and used bikes, parts, and accessories. Fred, the service advisor there, has set up his own shop to service and care for about 6-7 bikes, all from USA owners. So, about 4-5 years ago the bike went from being cared for by the Neiderlassung to Fred’s workshop. As such, there are no written service records. 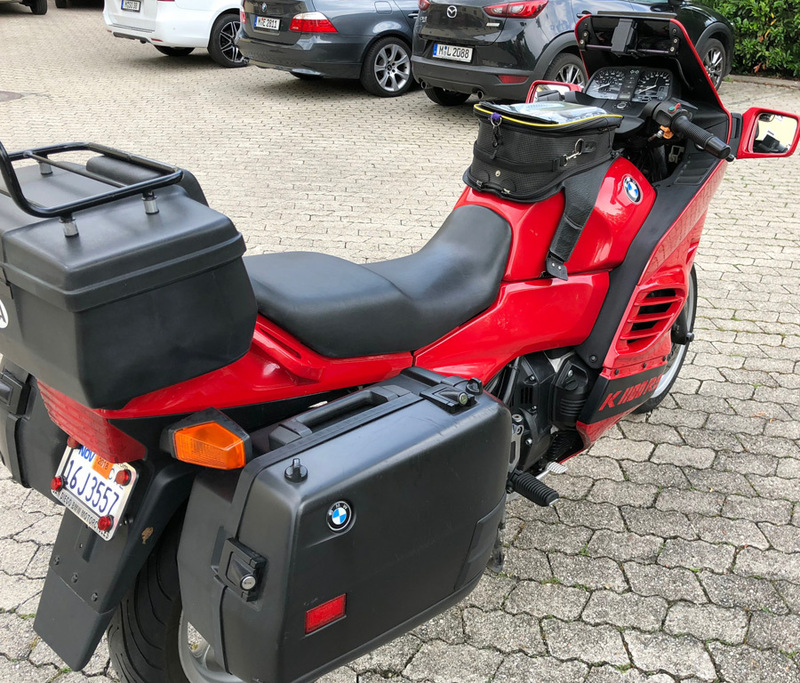 In the common German way, he takes care of a bike and doesn’t believe that the customer needs to know all the details – a very un-American way of doing business, but that is how it is done there. " 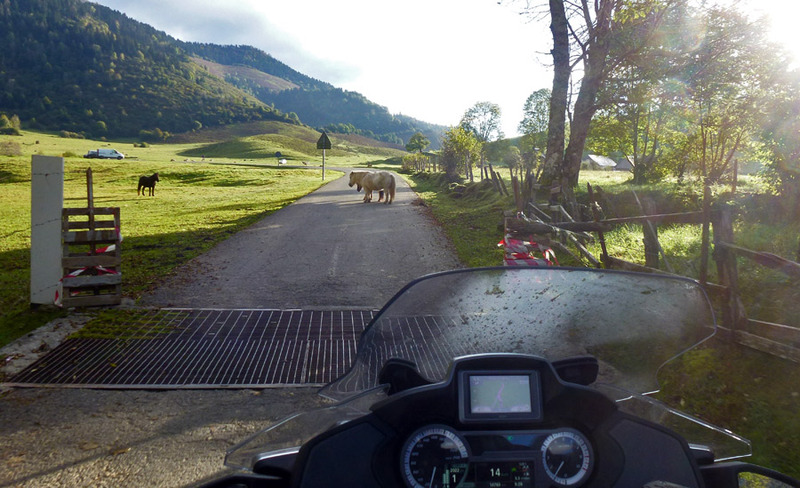 My motorcycling interests vary and come and go over time. 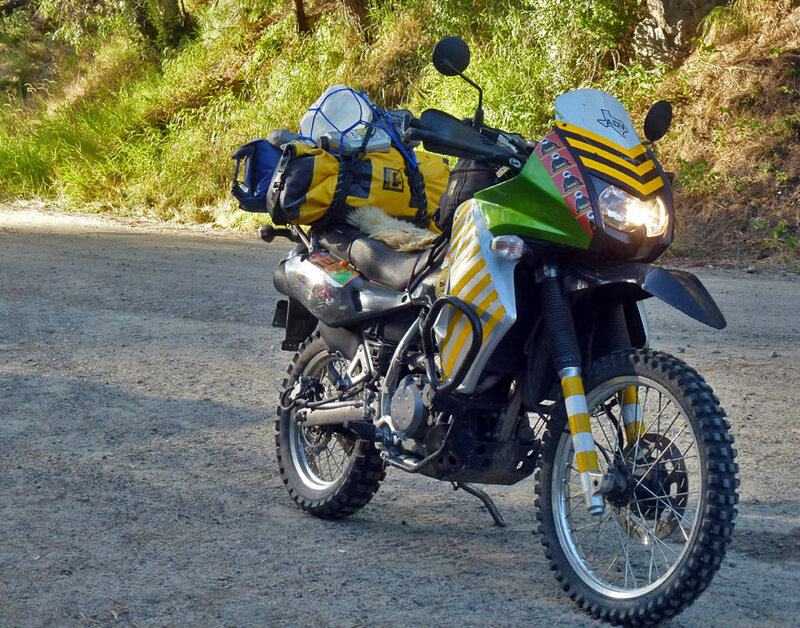 I enjoy running my forum: RideDualSport, restoring Indian motorcycles and riding my Super Tenere, Buell and BMW R100/7. I have been labeled a "Purist" which I suppose is a derogatory name, but I don't mind it. 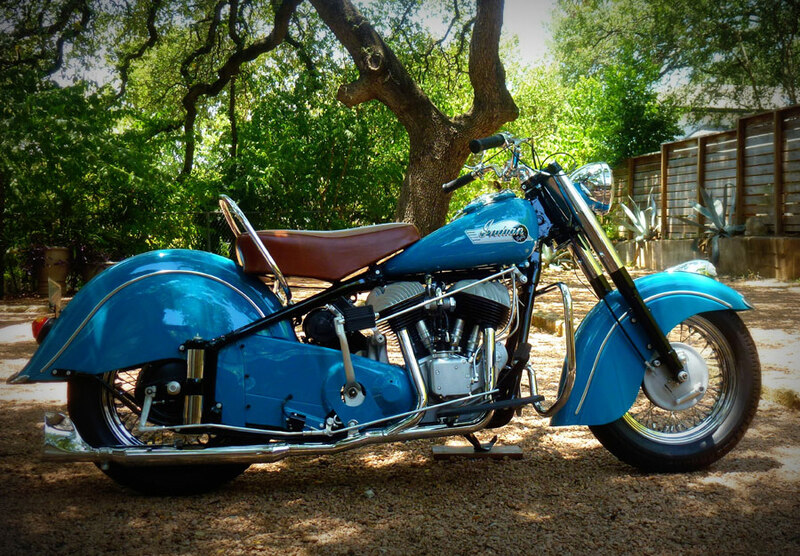 I have tons of respect for those who take a totaled bike, or a worthless bunch of junk parts and turn them into a machine that otherwise would not live again, customized or not. 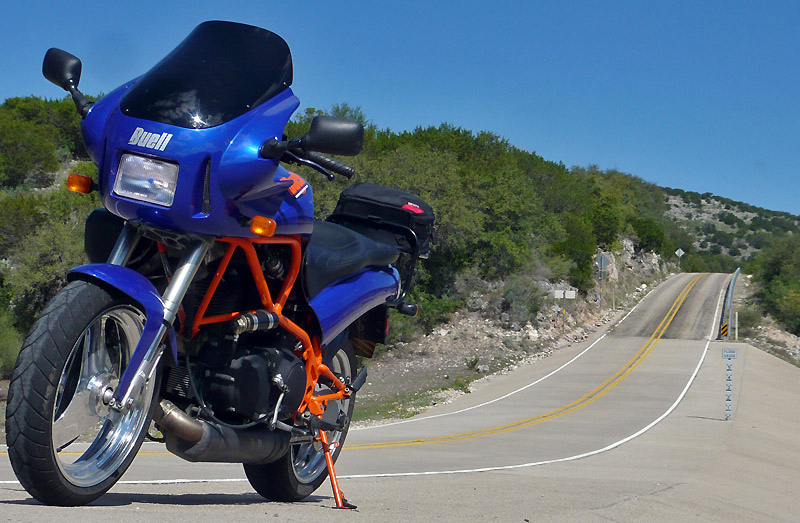 Of course my latest interest centers around my Virtual K1100 RS. 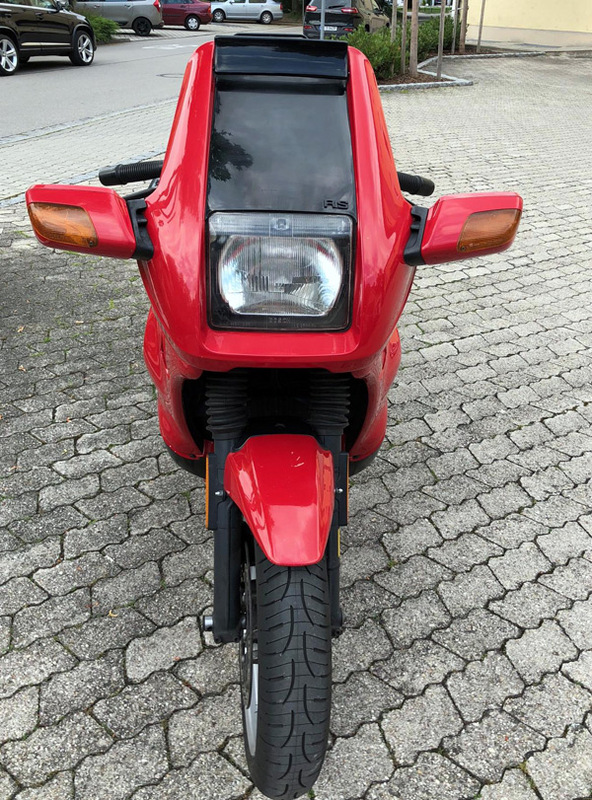 Re: My new Virtual K1100RS! Howdy from Texas. welcome! nice collection, and cool approach keeping one in Germany! Thank you for your welcome, mlytle. 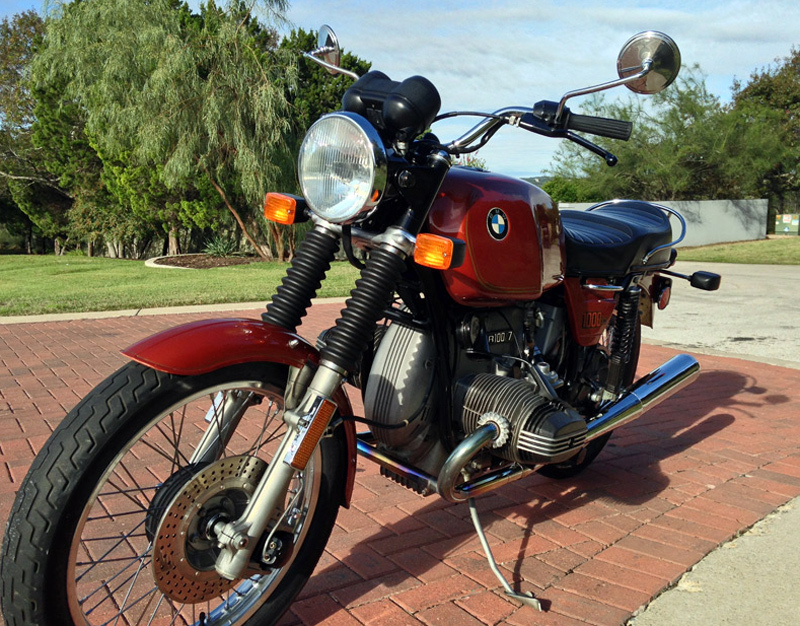 Wow, what a beautiful refresh you did on your K75! You certainly know your way around the K Bikes! Looks, like I came to the right place. Welcome! Nice bikes you have. Nice to see another "purist" here. Seems lately that everyone joining this forum is a hacker chopping off rear frame loops. Welcome to the forum! The fact that there's a German mechanic named "Fred", who isn't totally fixated on record keeping has got to be a great story in itself. Nice, well loved machines, thanks for sharing. 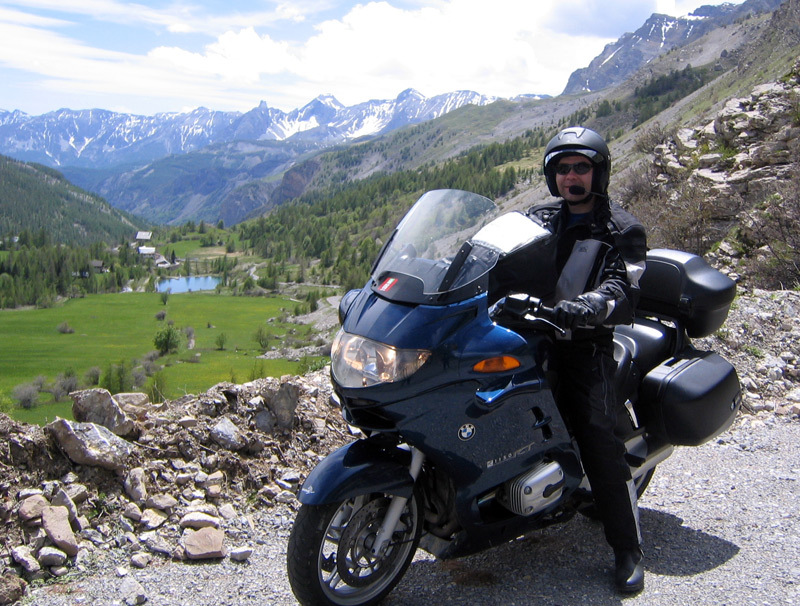 Thank you Gryphon, motorcycling has been my life-long hobby / addiction. With retirement on the horizon, I am trying really hard to not add any more motorcycles to my life. 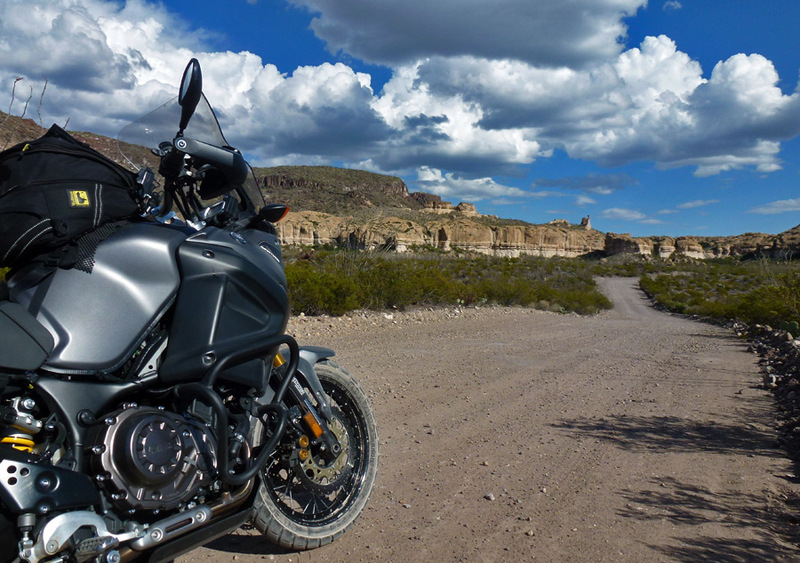 The best cure I have found is to simply ride what I have, and the desire to own more vanishes. Thank you natalena, I was disappointed to not have maintenance records for the bike. But, the previous two owners belonged to the BMW owners club, and were very fastidious about its care. They seem to be very solid and serious enthusiasts and I am honored to be the next caretaker of such a beautiful BMW. 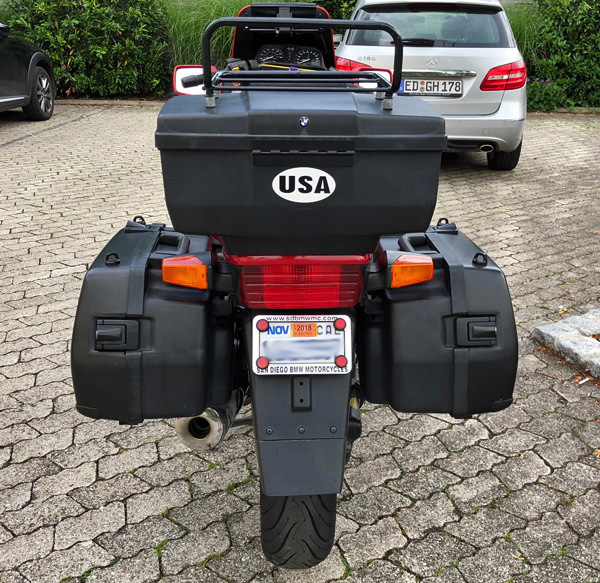 Who knows, after lots of riding in France I may ship the bike back to the USA! 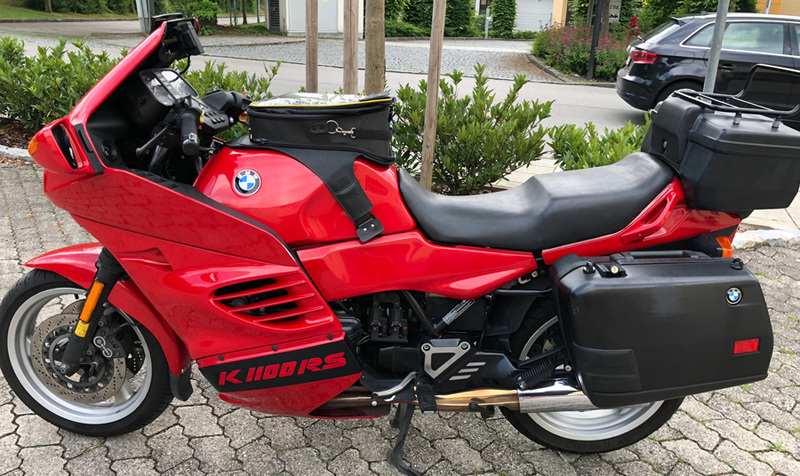 I find the K1100 RS attractive on many levels. You're living a good life. 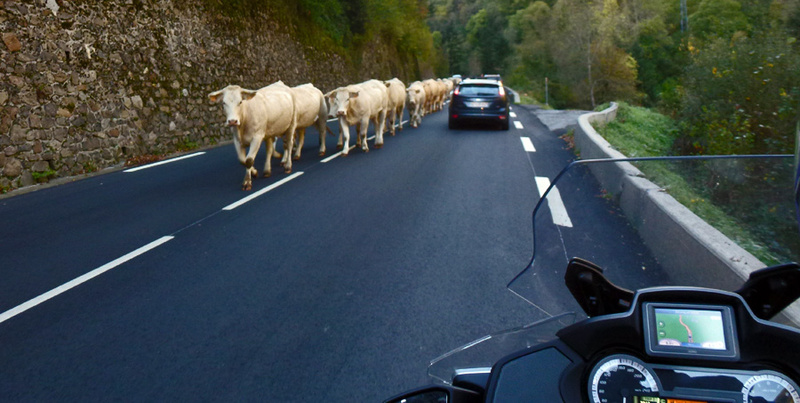 One of the viscerally satisfying moments in life is going through the Grand St. Bernard tunnel (FR-IT border), dropping a couple gears, and letting the motor howl ... the ticket will probably be mailed to you later ;) If you haven't ridden through Grimsel Valley, CH, into northern Italy, it's a dream roadway with very little law enforcement. Thank you natalena, for the tips! I never imagined such a life was possible and I am grateful for it. 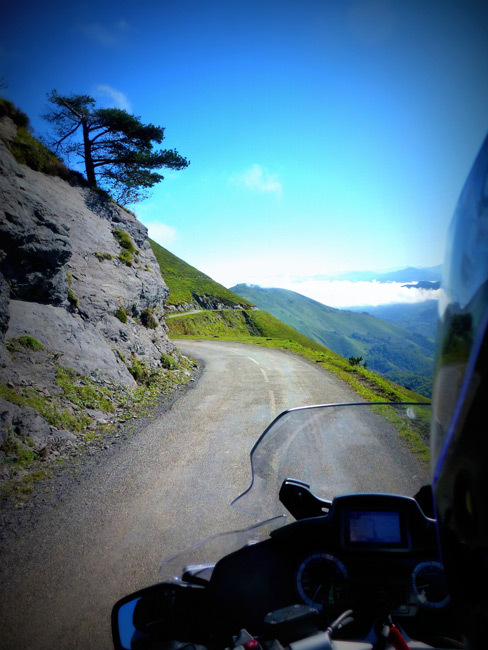 11 years ago I rode the Alps through France, Switzerland and a touch of Italy. 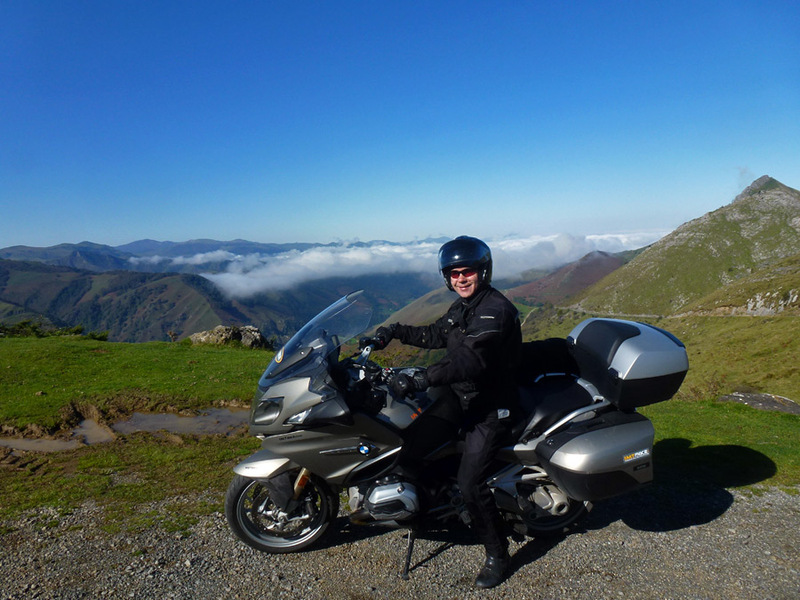 My second trip was last year the Pyrenees from Bilbao to Barcelona, while weaving between the French and Spanish border, it was very different from the Alps for sure, but every bit as enjoyable. Spectacular. 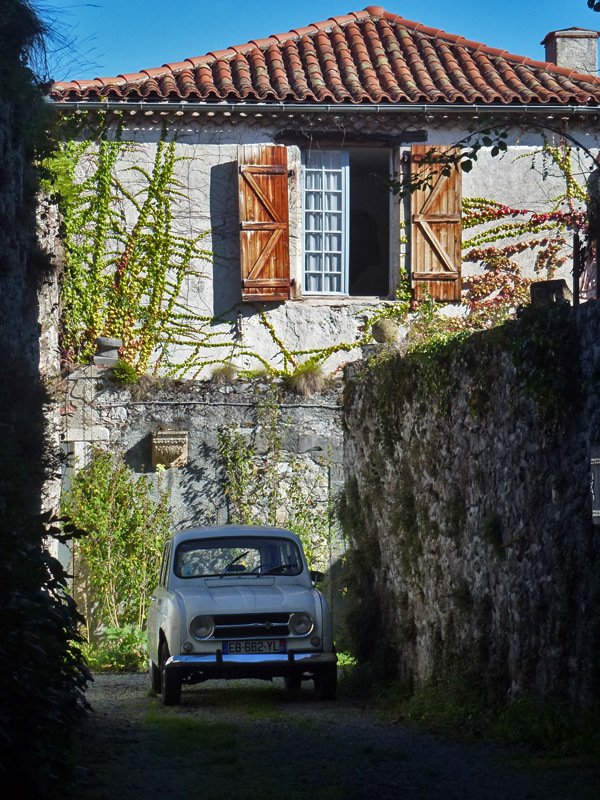 Your pics make me "homesick" for Italy. If you have a draw for Eastern Europe, PM me, I traveled all over Croatia, Slov., Slovak., Bosnia, etc. I am glad you enjoyed the photos natalena. My wife has an interest in going to Eastern Europe, thus so do I! Perhaps not in 2019, but who knows? Thank you for your invitation to share some knowledge with me.